Do not let the wind of life blow out the fire of your soul. Adventure awaits in the flames. Don’t allow your dream to become ashes trodden on by the feet of others. 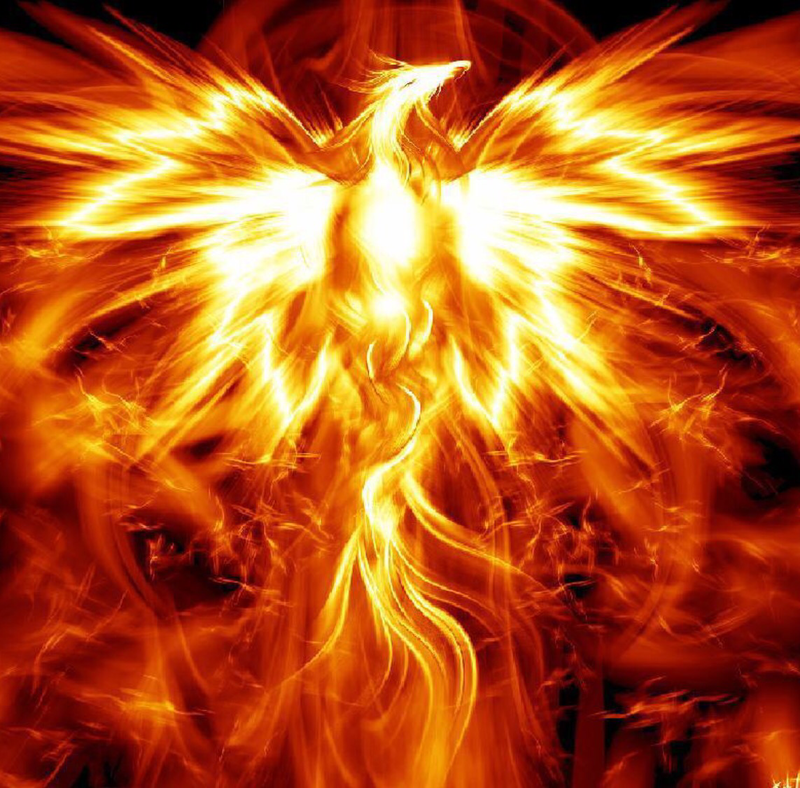 Be like the Phoenix and rise above. Rise up high and soar.